The best raw milk is processed gently to give this semi-hard cheese its typical flavor. The maturity with red cultures lasts between four and six weeks. 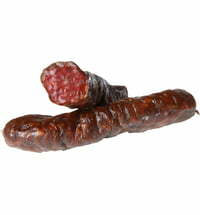 Its texture ranges from soft to firm, and its variety of flavors ranges from mild to strong depending on the length maturation. Try it finely grated on a salad!